Grade 5 kids working with undergraduate mentors on the Read for Your Rights! 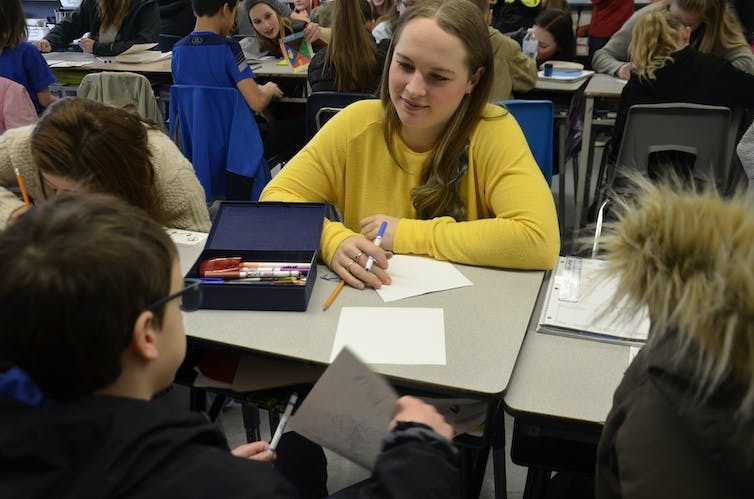 pilot in a Chilliwack elementary school. 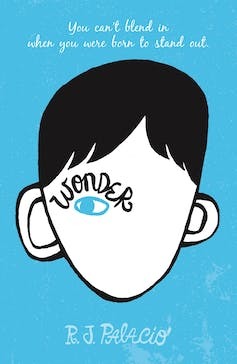 ‘Wonder’ by R. J. Palacio. 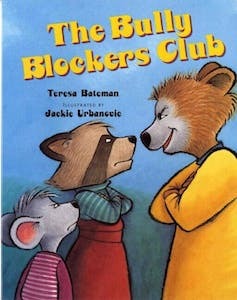 ‘The Bully Blockers Club’ by Teresa Bateman.